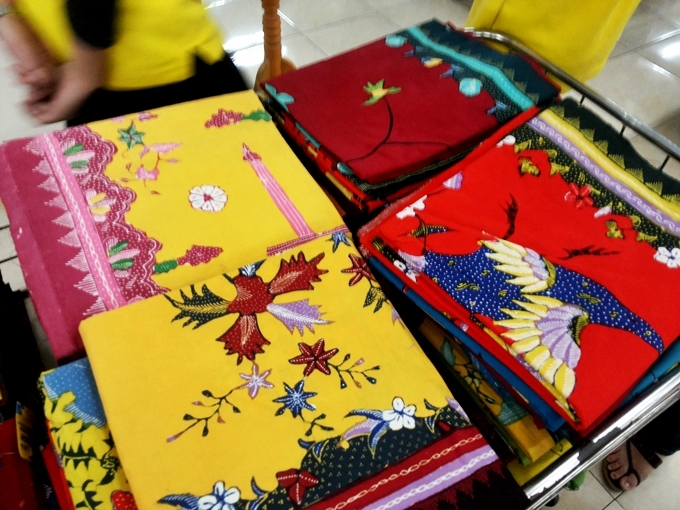 Batik such an icon of Indonesia's culture from thousand years behind. The natural heritage proven to the international for being such an amazing country with great heritage. 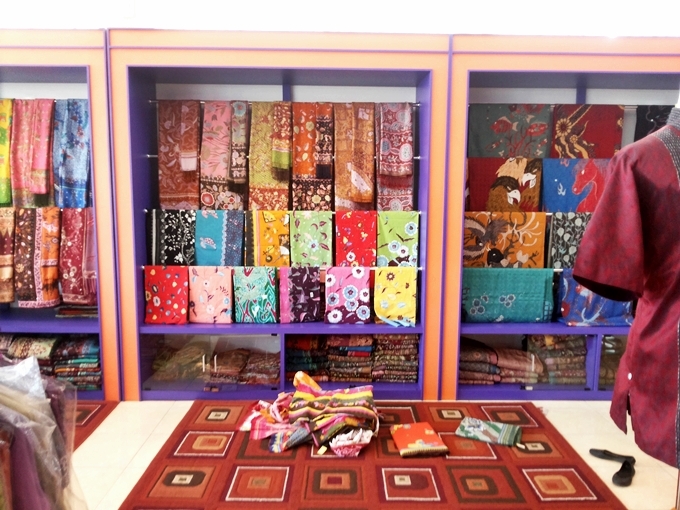 Almost every district in Java have their own local Batik and pattern too. I'm so pleased to have a chance for visiting one which located in Cirebon, a small town northern West Java province. 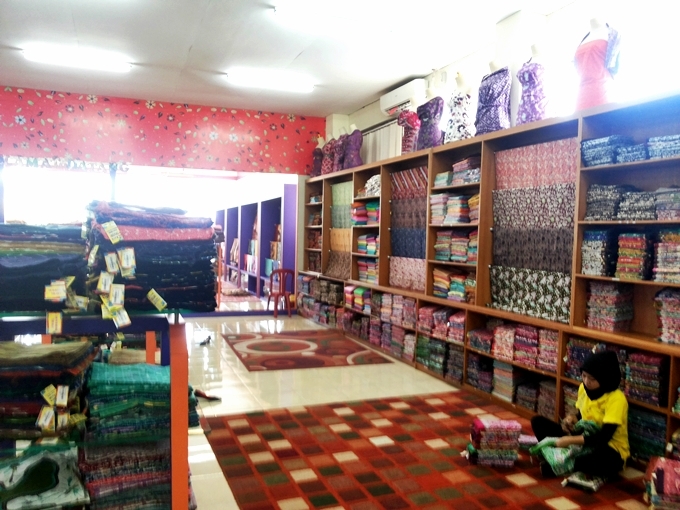 That day, I was visiting one of biggest Batik centers that is Batik Trusmi located at Jalan Trusmi no. 148 Plered. About half an hour drive from the down town. Handmade Batik with beautiful pattern. 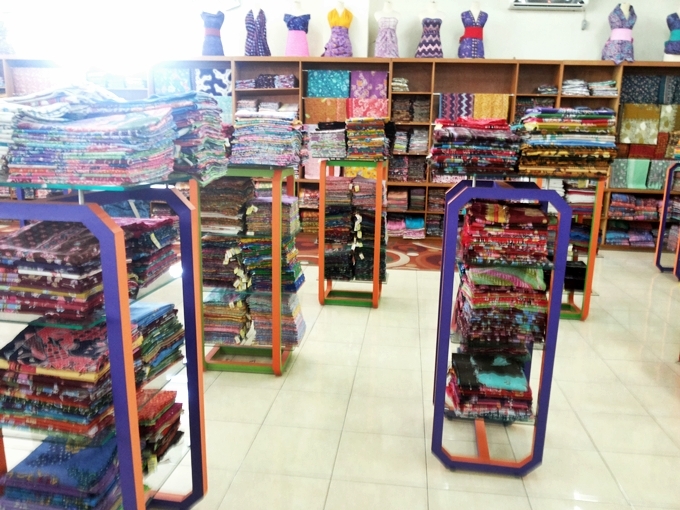 We can find apparels or even the fabric there. Fancy batik clothes, so adorable. 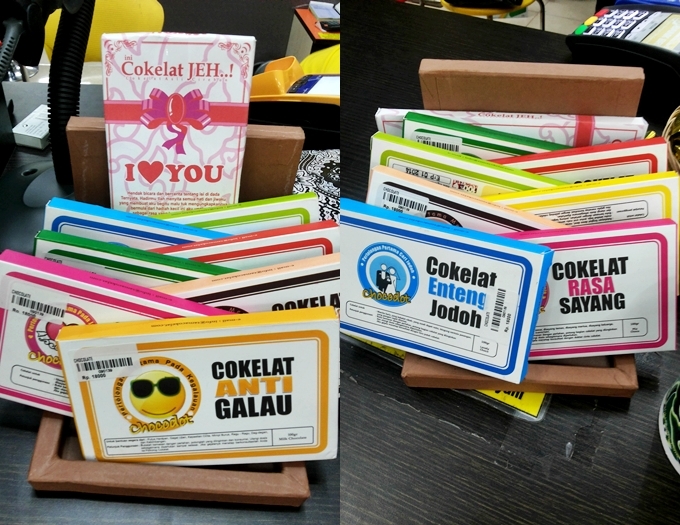 A funny choco box that I found on their cashier table! I didn't bring them home because I eat choco less now. 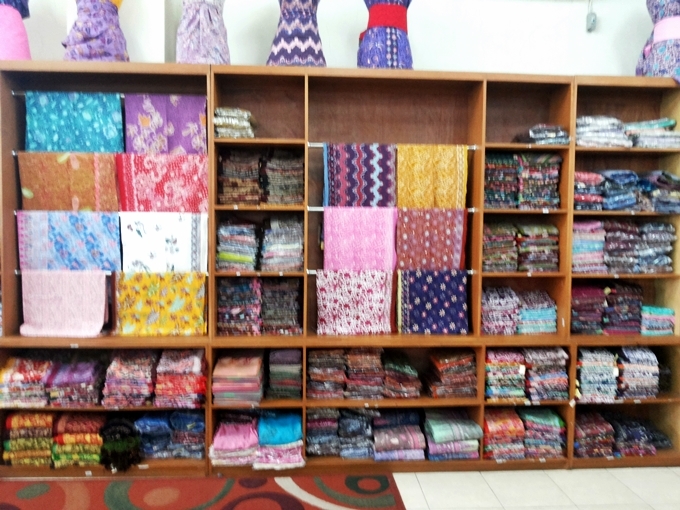 Batik and batik, old heritage, and still dazzle people by now.